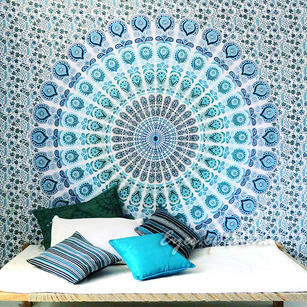 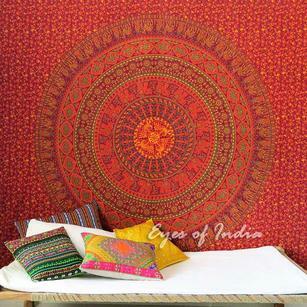 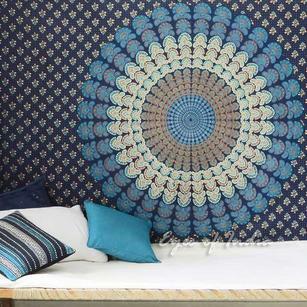 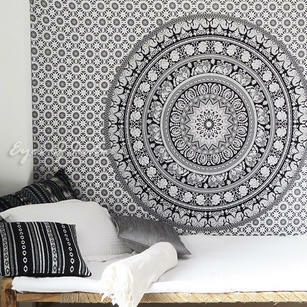 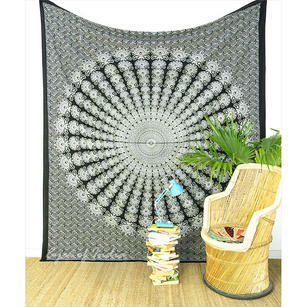 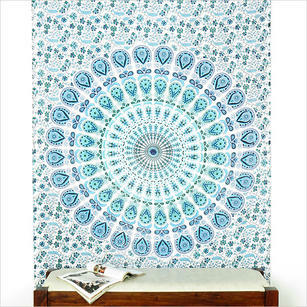 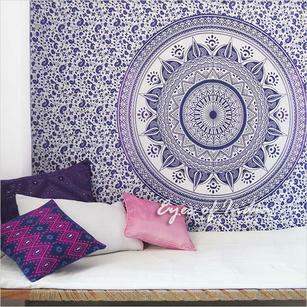 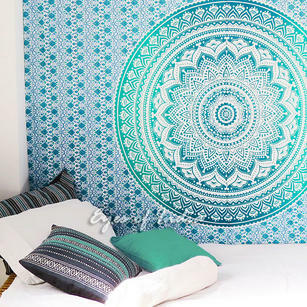 I bought a cotton wall hanging/bedspread off Eyesofindia and was prepared for the thin gauzy ones I had seen elsewhere. 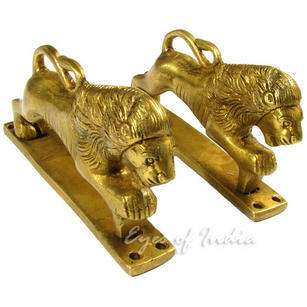 I was afraid my cats' claws would snag it, but this has not happened. 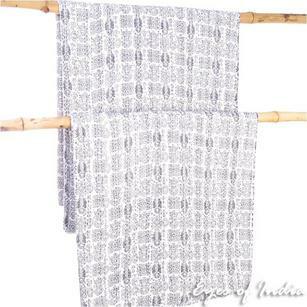 The spread from Eyes of India is a nicely woven broadcloth; lightweight enough for a shawl or wall hanging, but durable enough for machine wash and dry. 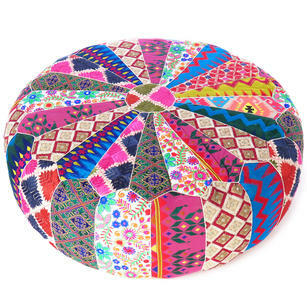 Their customer service and shipping were very professional and I am delighted with my purchase. 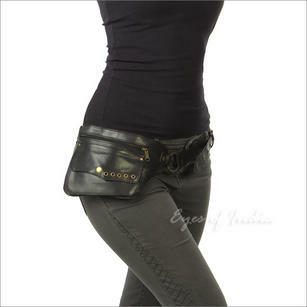 Great product, beautifully made, great communications, all round brilliant service?????? 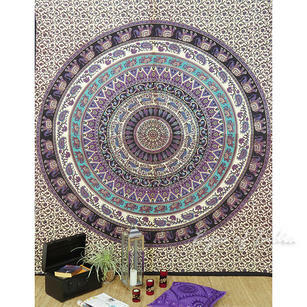 Beautiful tapestry and very quick delivery, customer service is amazing. 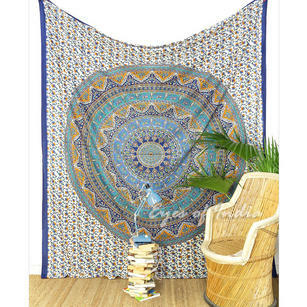 Beautiful tapestry. 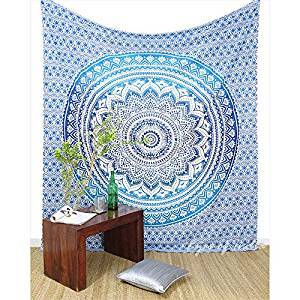 Works great in my daughters dorm room.